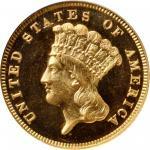 Lot:1131 1911-D Indian Quarter Eagle. Strong D. MS-63 (PCGS). 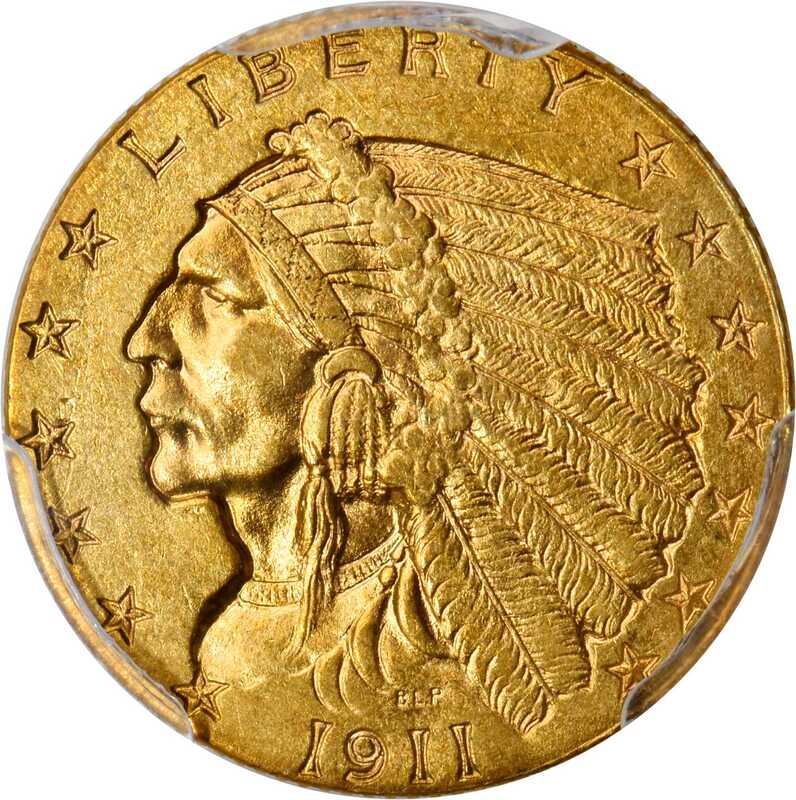 1911-D Indian Quarter Eagle. Strong D. MS-63 (PCGS).A handsome and inviting example bathed in a blend of rich deep orange and reddish-honey patina. Sharply struck throughout, to include a crisp D mintmark, softly frosted luster and overall smooth-looking surfaces further enhance this coins appeal. While it is the first of only three mintmarked issues in the Indian quarter eagle series, the real desirability of the 1911-D stems from its key date status. 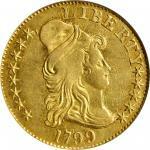 With just 55,680 pieces produced, it has the lowest mintage among circulation strike Indian quarter eagles. It is the rarest issue in its series in terms of total number of Mint State coins known, and the second rarest in Gem Uncirculated condition after the 1914-D. 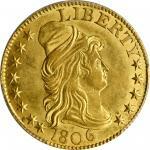 The present offering represents a significant bidding opportunity for advanced collectors of 20th century U.S. Mint gold coinage.